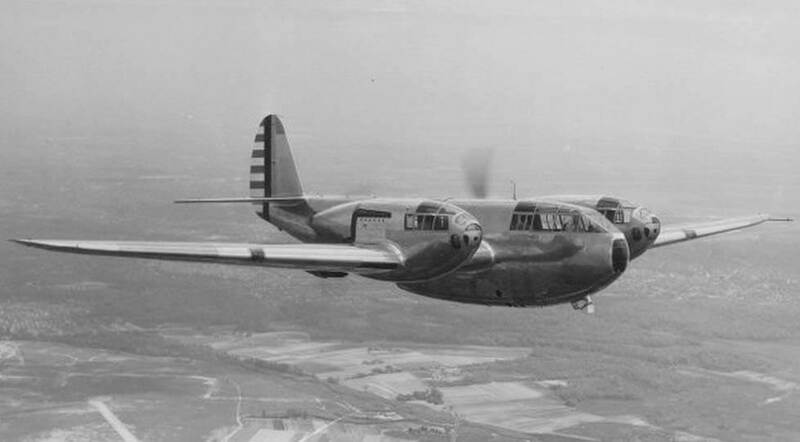 The Airacuda was the first military aircraft produced by the Bell Aircraft Company and was an attempt to break into the aviation business. 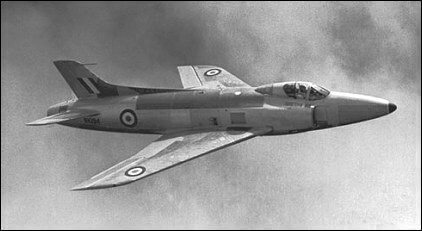 It was marked by bold design features but ultimately the aircraft was unsuccessful. 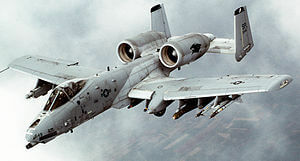 The YFM (Y = experimental, F = fighter, M = multi-place) had a crew of five, and proved both heavy and slow. The heavy armament had numerous problems, the engines overheated and the ability of the crew to bailout past the pusher propellers was suspect. Only 13 examples were produced in three variants, and although one operational squadron was formed, little actual flying was undertaken. The aircraft were withdrawn from service in 1940 and later scrapped. This title contains two flight manuals covering all variants of the YFM series. The files have been scanned from the original flight manuals and retain any colour pages. 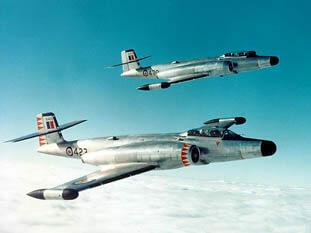 USAAF Handbook of Instructions of Operation and Flight Instructions for the YFM-1 and YFM-1B, Technical Order No 01-110HA-1 dated 1-4-40 revised to 5-12-40, with approx 29 pages. USAAF Handbook of Operation and Flight Instructions for the YFM-1A, Technical Order No 01-110HB-1 dated 20-12-40, with approx 28 pages.